ecotektermiteandpestcontrol gets the job done! 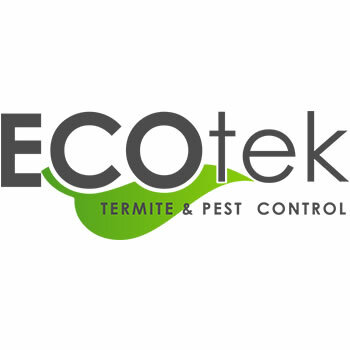 EcoTek Termite and Pest Control specializes in residential and commercial termite control and pest control. Our home pest control services focus on controlling and treating problems with termites, ants, cockroaches, fleas, ticks, bed bugs, mosquitoes, rodents and wildlife. We use all-natural, eco-friendly and organic compliant pest control treatments. Our exterminator services include termite inspection, treatment and protection, bed bug spray and treatment, flea and tick control, rodent and wildlife control, and mosquito control for your yard. We proudly serve Wake, Durham, Orange and Johnston County including the cities of Raleigh, Durham, Chapel Hill, Cary, Apex, Morrisville, Holly Springs, Fuquay-Varina, Garner, Clayton and the surrounding areas.